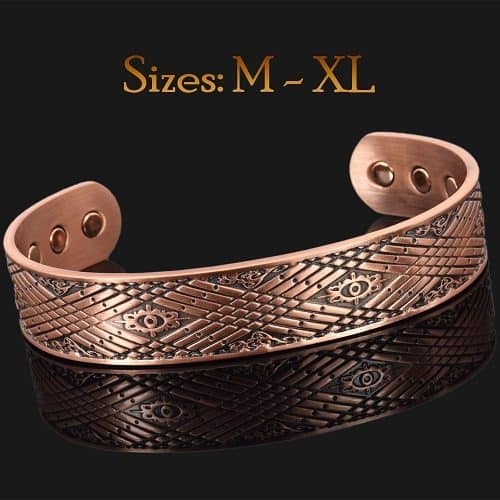 Wide and chunky solid mens copper bracelet for arthritis pain relief. 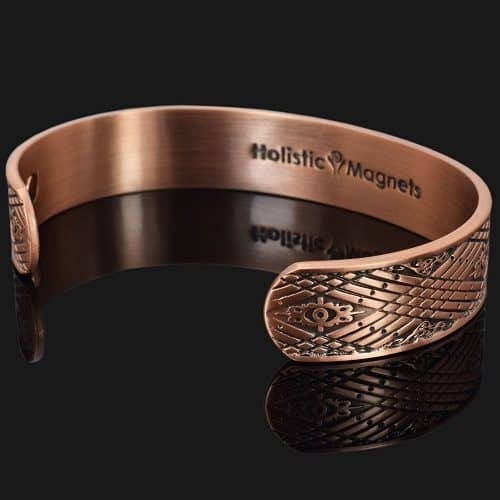 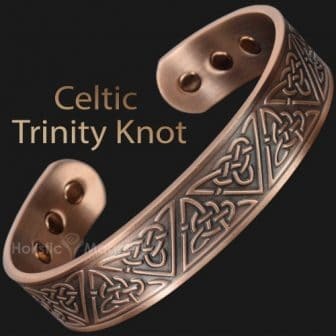 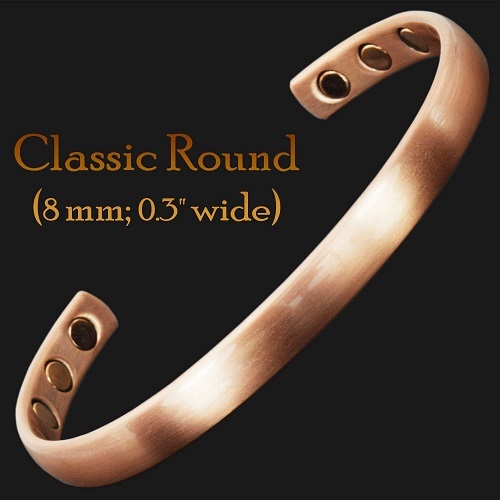 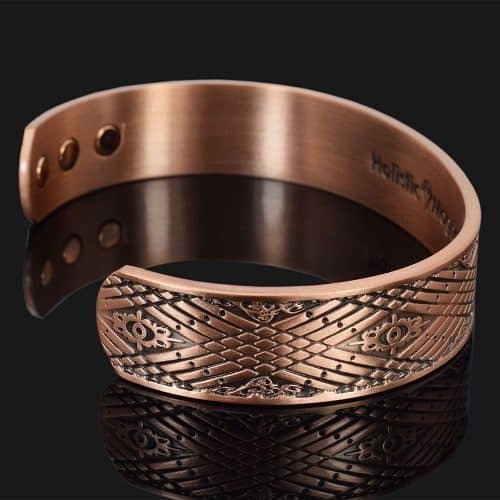 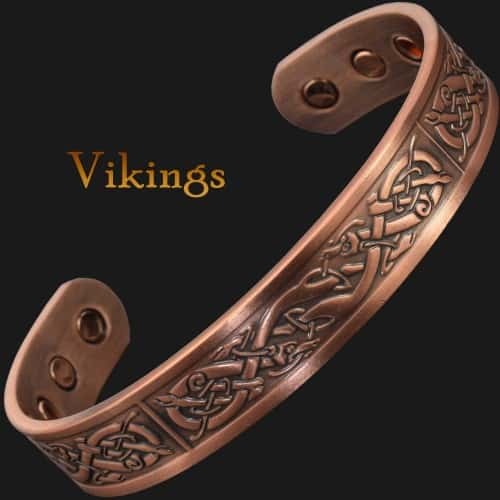 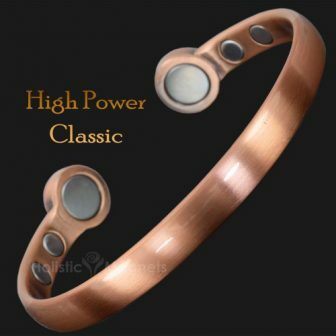 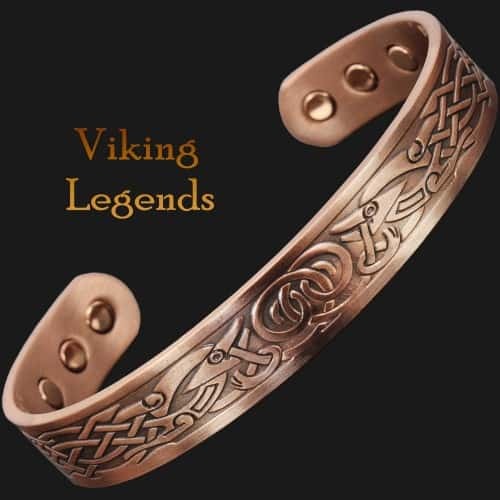 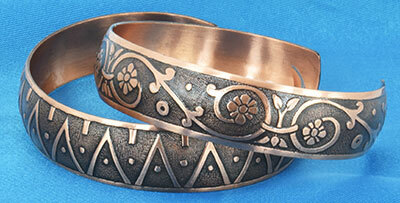 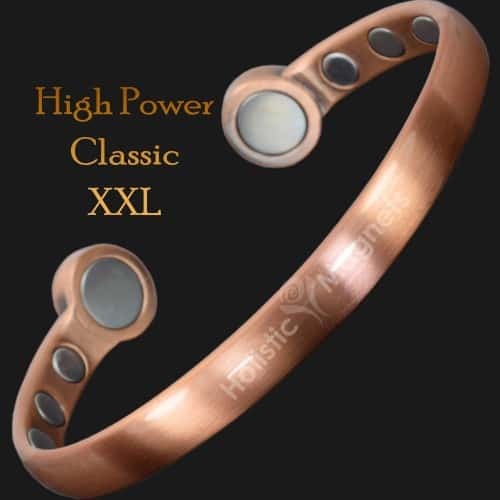 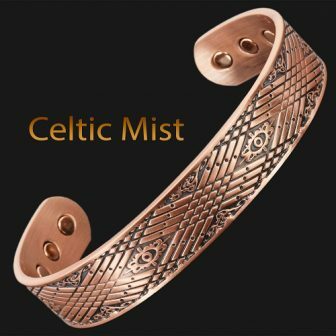 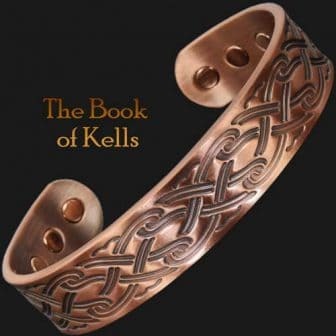 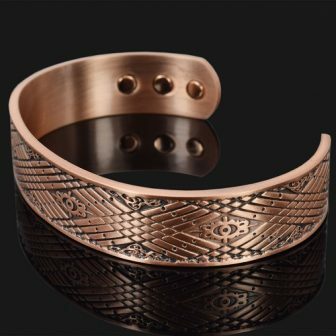 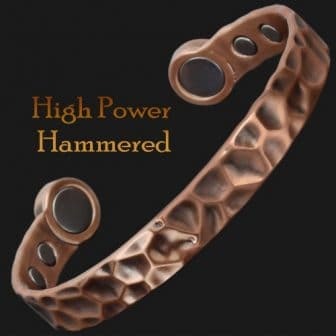 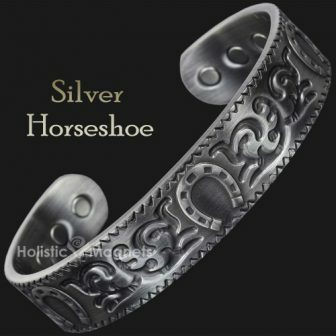 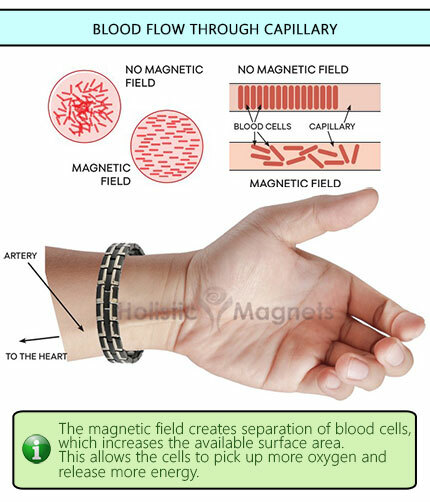 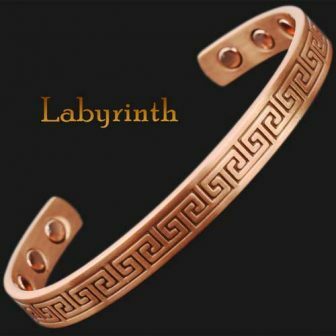 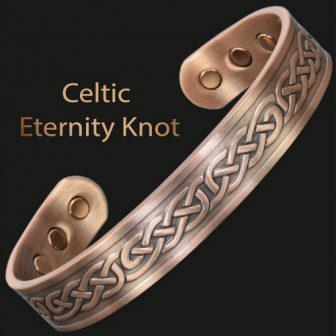 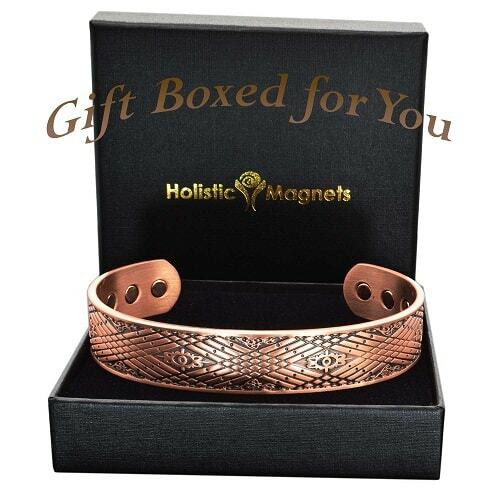 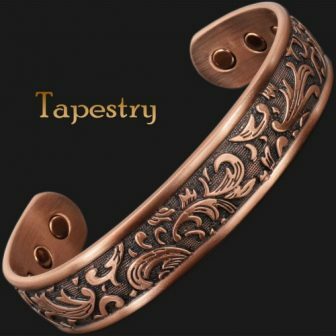 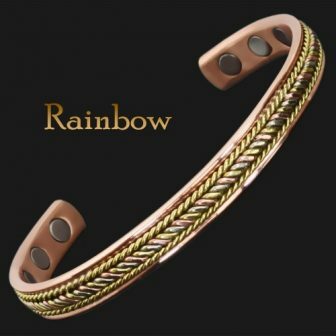 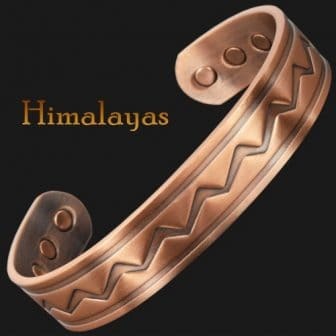 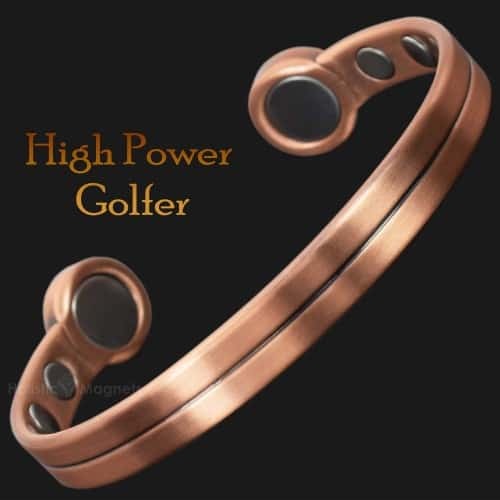 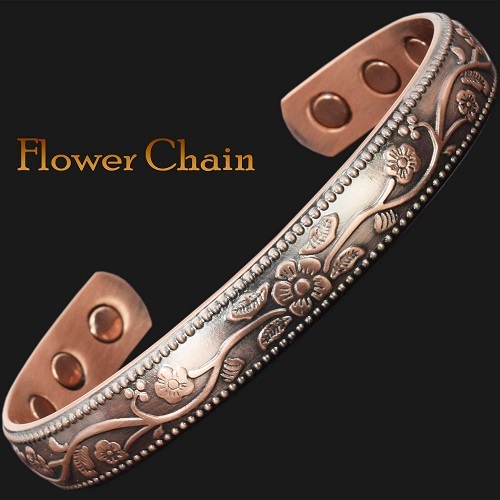 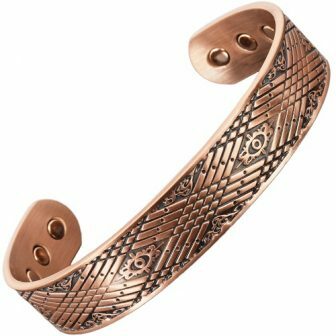 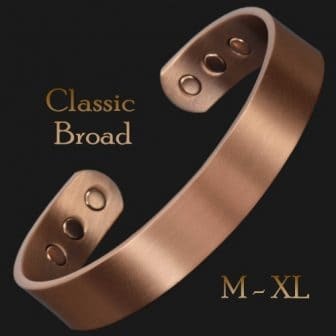 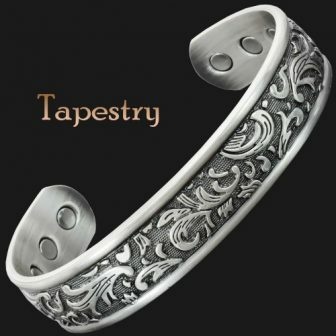 With its stunning, masculine design this copper bangle is one of our most popular copper magnetic bracelets for men. Such a great and trustworthy company and the products are great!